An exploration of the relationship between photography and text, from the age of early photography to the contemporary graphic novel. 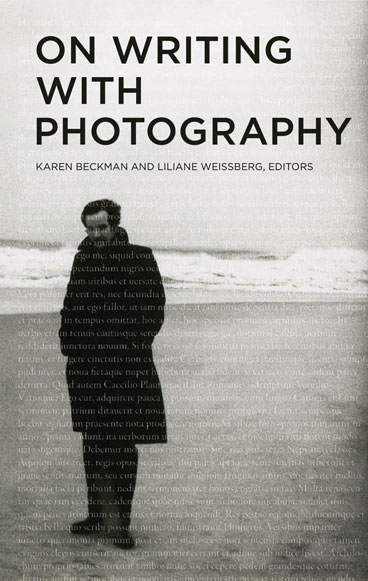 Edited by Karen Redrobe (formerly Beckman) and Liliane Weissberg. On Writing with Photography explores what happens to texts—and images—when they are brought together, addressing a wide range of genres and media, including graphic novels, children’s books, photo-essays, films, diaries, newspapers, and art installations. Together, these essays help explain how writers and photographers—past and present—have served as powerful creative resources for each other.